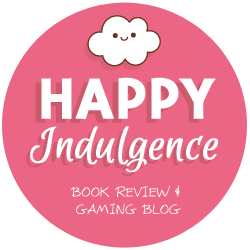 Okay everyone, apologies in advance because I really need to get my blog commenting back in the game. I hope y’all had a great February. It was my birthday month, and I turned 19 (am I officially not Young Adult? Wow). It’s a weird time because I’m supposed to be an adult, but I also have no idea what I’m doing half the time and need guidance. Very weird dynamic. A couple weeks ago, I watched Love Simon<with the wonderful ladies at YATL and it was a blast! I couldn’t stop smiling after the advanced screening and it was just soooo wholesome and pure and inspiring. The acting was top-notch and it featured the kind of high school drama that I could totally buy. Two thumbs up for this movie! Sometimes I have to remind myself (or get reminded) about being selfish. I’m too much of a people-pleaser, I feel like. This became a big deal with a friend of mine who was way more invested in my life than I would ever be in theirs. In the end, I chose the action that would best preserve our healths. Life is too short to be hung up on relationships and decisions, and I hope they find their path successfully, just as I am trying to establish mine. Hopefully in a way where our paths don’t intersect. As most of my friends have been saying: It’s 2018. The year we focus on us. The year of self-care and self-love. And I am trying to live that statement to the best of my abilities. Hello everyone, and happy Valentine’s day! Truth be told, Valentine’s day has always been an excuse for school fundraisers and splurging on chocolate for me. This Valentine’s day, however, I’ve decided to celebrate by spotlighting the lyric book for What the World Needs Now is Love by Burt Bacharach and Hal David. The lovely illustrations are by Mary Kate McDevitt, and the combination of touching lyrics and vibrant colors of the art create a beautiful picture book that I can’t wait to share with the kids I volunteer with. Wow, I can’t believe I’m doing a wrap-up. The last one I did… was October of 2016. It’s been more than a year! I’m glad to be back though, because I feel like wrap-ups are great ways to kind of organize where you’re at, especially reading-wise. 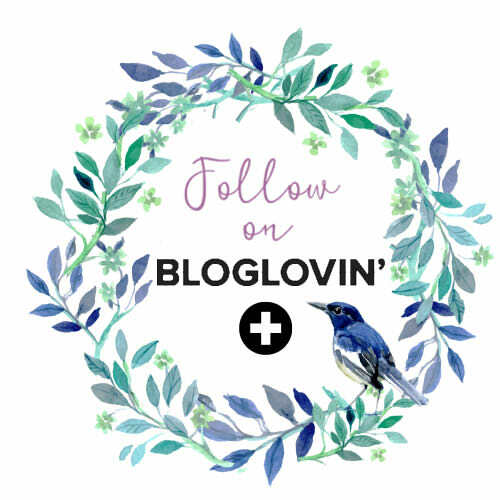 I’m trying to get better on this aspect of my blogging/reading life. I ended winter break around mid-January and started my second semester of my first year of university! Even though we had the first two days of classes off because of winter (thanks Atlanta weather), I’ve been feeling the stress accumulate since the moment I stepped back on campus. It’s been pretty tough balancing classes, extracurriculars, a new job, and reading/blogging now that I’m back, but hopefully my scheduled posts are enough for the next months! I read a LOT over the break (in case you couldn’t tell). 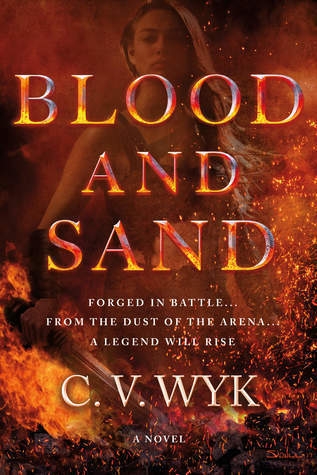 SST: Blood and Sand by CV Wyk Blog Tour + Giveaway! 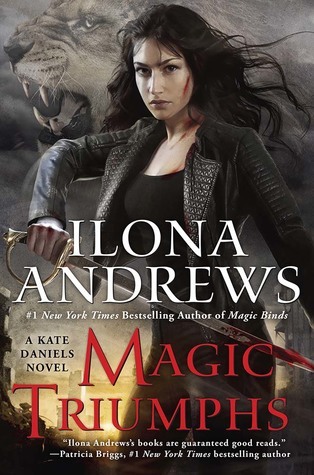 If you haven’t heard of Blood and Sand and you’re a fan of fantasies with fierce warriors and cunning women, where have you been? We’re traveling back to the Roman Republic, during an age of “to conquer or be conquered” and exploring the story of Spartacus, the famous gladiator… if they were a girl. There is ACTION, there is a super sweet and steamy ROMANCE, and there’s the HOPE of the people, ready to rebel against their captors. The action-packed tale of a 17-year-old warrior princess and a handsome gladiator who dared take on the Roman Republic–and gave rise to the legend of Spartacus….